Last week I had a pineapple in my organic box delivery and I’ve been debating what to do with it since I unpacked it. You see the problem is I don’t really like pineapple but even more so I hate waste so I couldn’t just see it end up on the compost heap. 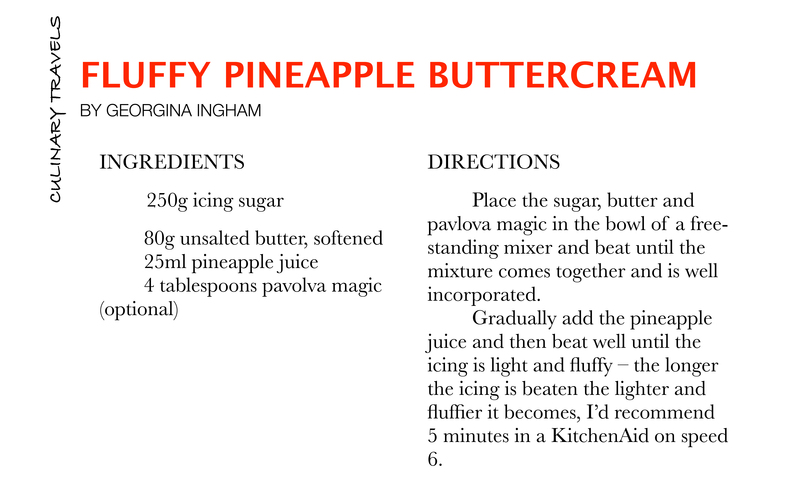 I set about hunting through the recipe books, pineapple in a savoury dish was going to be a big no no; a sweet bake it was to be. 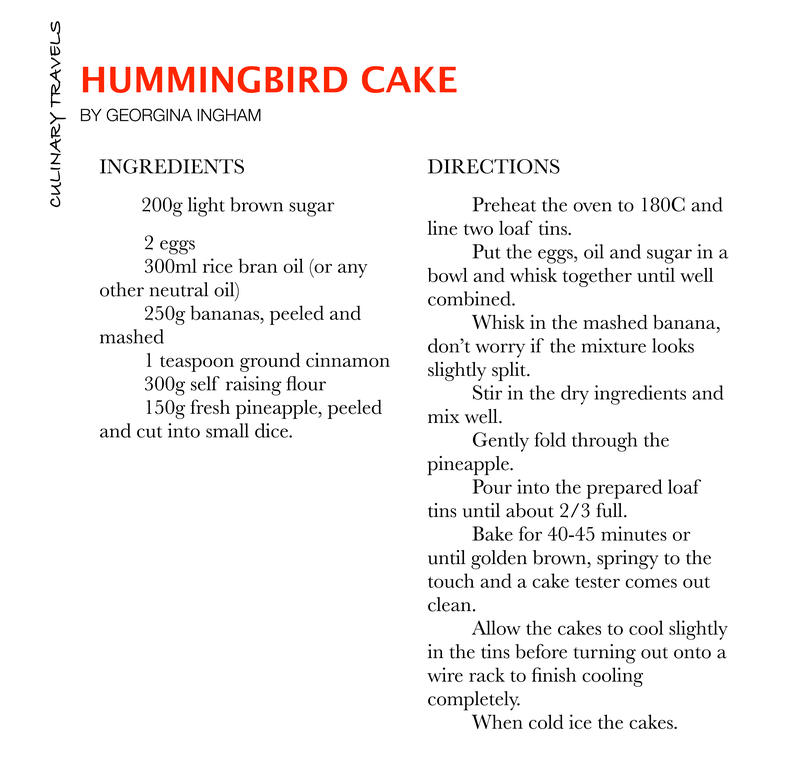 I settled on a Hummingbird Cake (albeit so adapted I didn’t use a recipe from any particular book); the name enough being a good enough incentive. 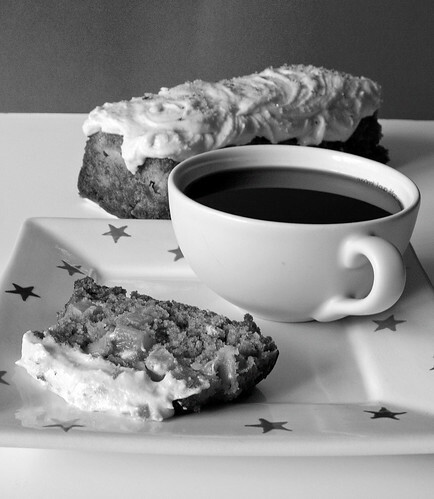 Hummingbird Cake is such a lovely name that it makes you wonder about its origin. Unfortunately, my research did not lead to an answer so I am still left wondering. I’d reckon that it seems highly plausible it may have something to do with how sugary rich this cake is – just like the nectar that Hummingbirds love to feed on, others say it is because each bite makes you hum with delight. What is known however, is that the recipe gained widespread popularity after it appeared in the February 1978 issue of Southern Living Magazine. We also know that the recipe was submitted by a Mrs. L. H. Wiggins of Greensboro North Carolina and consists of two layers of cake full of chopped pecans, crushed pineapple, and mashed bananas that are filled and frosted with a delicious cream cheese icing. My version however was made into a loaf cake, had a fluffy buttercream icing and contained no nuts; so I question whether it really was a hummingbird cake at all. I however don’t care as I actually enjoyed the inclusion of the pineapple and that makes it good enough for me. The cake was a cinch to make, using a method similar to that in banana bread, in involved no creaming, folding or complicated techniques. It is simply a case of beating the liquid ingredients together and then stirring in the solids, what could be easier? The (fluffy, marshmallowy, pure white) icing beholds a secret ingredient – Pavlova magic! A while back my lovely forum friend Gail sent me some and today I put it to good use. I didn’t quite believe that it would make such a difference but oh my was I wrong. This magic powder takes icing to an all new dimension, it can be bought in the UK too so don’t worry, just look here! With the addition of the oil (instead of butter) the cake had a denser, stickier nature than a butter made sponge but this is no bad thing. Only a small slice is required though as it is rather rich and fruity. I’d recommend serving it with nothing more than a cup of decent black coffee, I think milky might be too much.